Originally from New Zealand, Adam calls himself a content creator. He is the founder of the digital community Bucket Vision which (to date) has more than 160,000 followers on Facebook and he travels the world making incredible videos from incredible experiences. It all started from filming his mates snowboarding, and his passion grew from there. He's hosted his own travel show, worked with tour companies in Thailand and Europe, volunteer organisations in Africa and Mexico and has circumnavigated the globe, all the while documenting his travels. Adam is always looking for his next challenge and is a big believer in goal setting and manifesting. 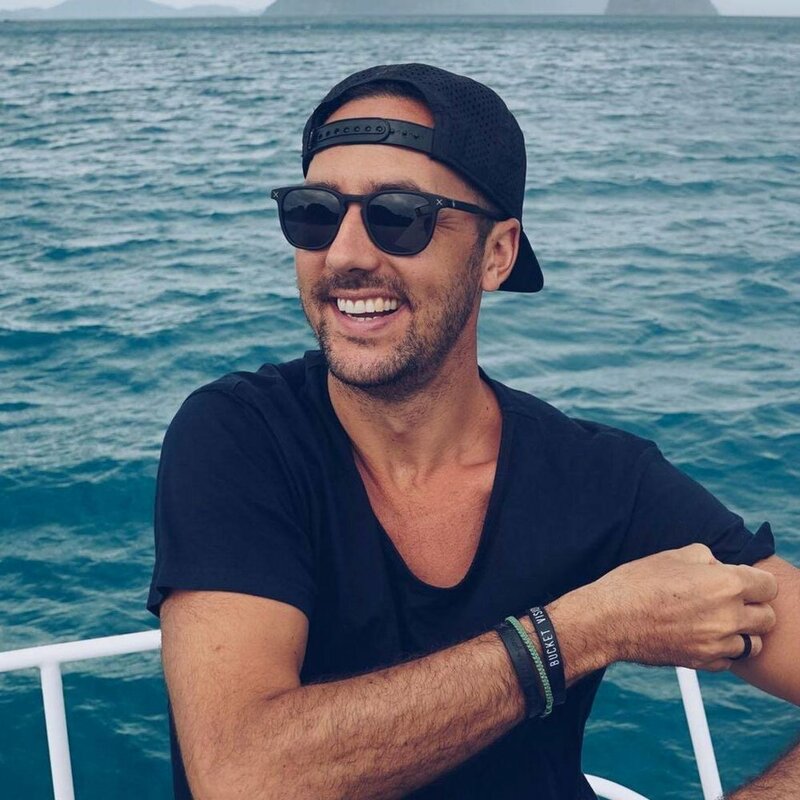 In fact, he's done so much great work, this year he was nominated for a New Zealand Social Media award under the 'Best in Travel' category. In this episode we look at how he got started, the bumps he had and where to from here.